Dan Holmberg and Sofia Mayans at Inficure Bio. CSL will collaborate with Inficure in testing their experimental anti-fibrotic reagent in the N-IF mouse. CSL is a leading global biotechnology company with a dynamic portfolio of life-saving medicines, including those that treat hemophilia and immune deficiencies, as well as vaccines to prevent influenza. For over 100 years, CSL has been driven by its promise to save lives using the latest technologies. Today, CSL ‒ including its two businesses, CSL Behring and Seqirus ‒ provides life-saving products to more than 60 countries and employs 22,000 people. The company’s unique combination of commercial strength, R&D focus and operational excellence enables it to identify, develop and deliver innovations so patients can live life to the fullest. Inficure now anticipates that future potential partners will better understand the benefits of the model. Inficure has previously carried out tests for an American company from Boston, now they are collaborating with an Australian company. 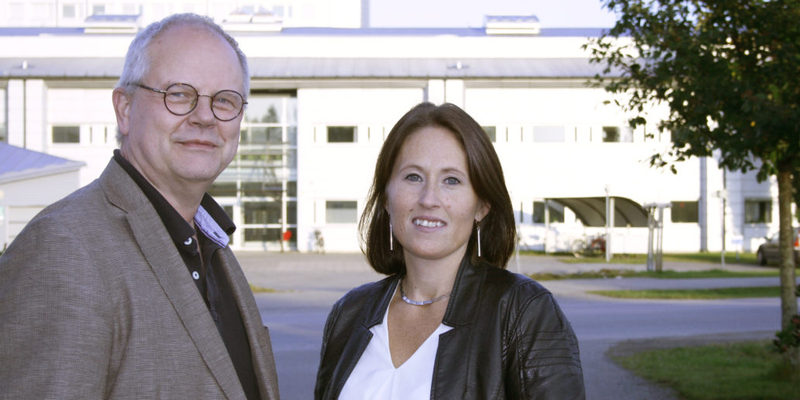 The link between Umeå and Australia originated with a research group at Umeå University.